Wow! 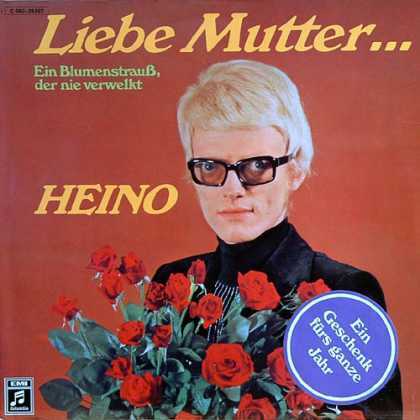 I forgot all about Heino! The best part is that he’s giving the roses to his mom! And also: it’s a gift for throughout the year!.